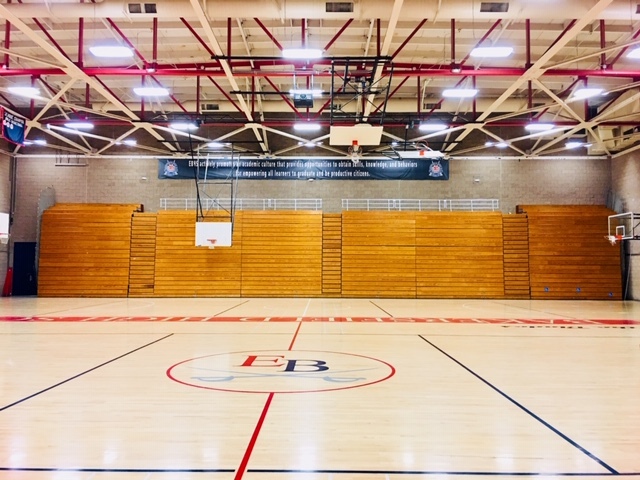 Decking Systems Inc, is Southern California's leading solutions-provider for bleacher repair, bleacher maintenance, bleacher certifications and inspections, bleacher installations, fixed seating repair, fixed seating installation and outdoor seating. With over 40 years in the industry, our professionally trained and certified technicians are experts in most bleacher and fixed seating brands including Interkal, Universal, Folding, Brunswick, Hussey Seating Company, Irwin Seating Company, Medart, Kodiak, Sheridan, American Seating and more. Decking Systems Inc, is not affiliated with any particular brand, which allows us to provide the best consulting possible to our customers without prejudice for any particular product. Many of our customers own multiple brands and product types for which we are able to provide single-source service. Our customers tell us that they most appreciate the creativity that we bring to their projects. Whether teaching your maintenance staff the basics of preventive maintenance or diagnosing issues using technology to save the time and expense of a service call, we treat your facility and your budget with the same respect that we apply to our own business.